I have a confession to make. I have never tried Soreen. I feel it is a right of passage that you have to have had this malty fruity loaf however it’s just not something I have ever got round to having. I think Soreen’s spidey senses were tingling because the lovely people at Soreen kindly sent me all of their various Fruit Loaves to try. Do you toast it, do you eat it how it is, do you slather it in some butter, well the world is your lobster because you can have it how you like it. I naturally opted for all 3. This is the UK’s favourite malt loaf, which I can believe as I am not sure I have seen that many malt loaves available to give this a run for its money. The currents were in abundance and very plump and juicy giving what is quite a dark dense sticky cake, some well needed juiciness. Now this is going to sound strange but for me there were far too many raisins for my liking and that was really all I could taste. I don’t mind this original number but it’s not one I could see myself chowing down on a regular basis. The one I was most excited about smelt incredibly inviting. Again this is quite a sticky loaf that isn’t the easiest to cut without completely squishing it, the trick here is a serrated knife. The banana chunks were evident and the flavour was literally bursting with natural banana. 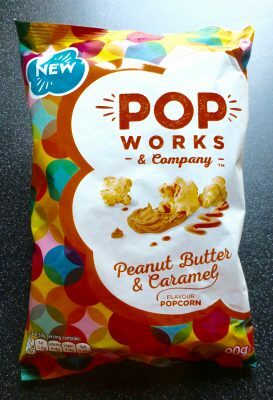 This was delicious straight out the packet but also slightly toasted, which gave it a crisp outer and chewy fudgy centre. This is akin to a banana bread/loaf, I’d say nicer actually and far more guilt free. Banana Fruit Loaf you are scrumptious and I love you. Another fruity number on the cards here, this time with the classic pairing of apple, cinnamon and sultana. 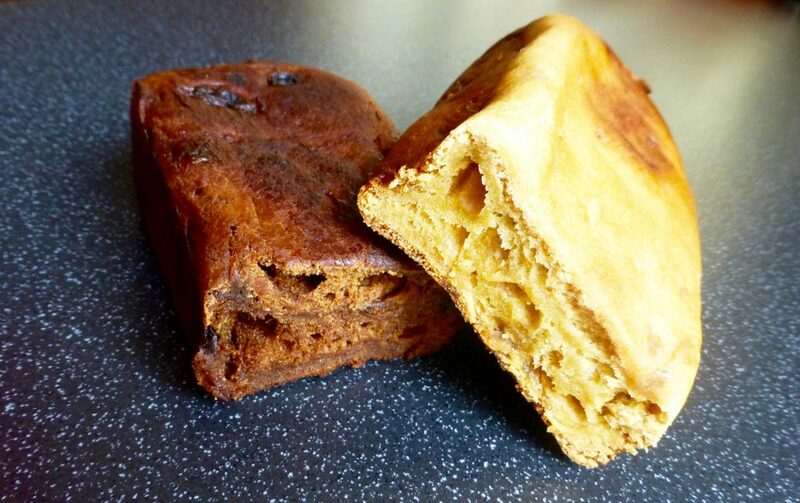 You really cannot go wrong with these flavours and this fruit loaf did not disappoint. The apple was fresh and crisp, the sultanas were just enough without sending us completely over the sweet edge, and although the cinnamon was subtle the flavour certainly came out more once toasted. 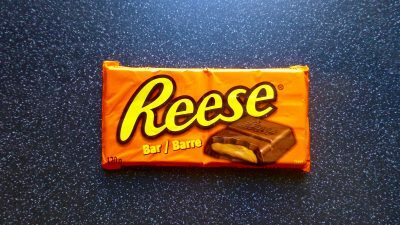 This one was probably the one I was least looking forward to simply for the fact of lemon and orange peel. It is a bug bear of mine when things are loaded with this stuff so I was a smidge apprehensive. However there was no need to be as this loaf was delightful. Pretty much a squidgy hot cross bun in fruit loaf form. The orange and lemon peel gave a little zingyness lightening up the thick loaf, the mix of sultanas and raisins gave the juiciness, and the addition of cherries was perfect. Delicious. There we have the 4 Soreen Fruit Loaves. If I were to rank them I would obviously crown the winner the Banana Fruit Loaf, it literally lasted 2 days in the house and I’ve already bought the mini lunchbox version to keep in my desk at work. 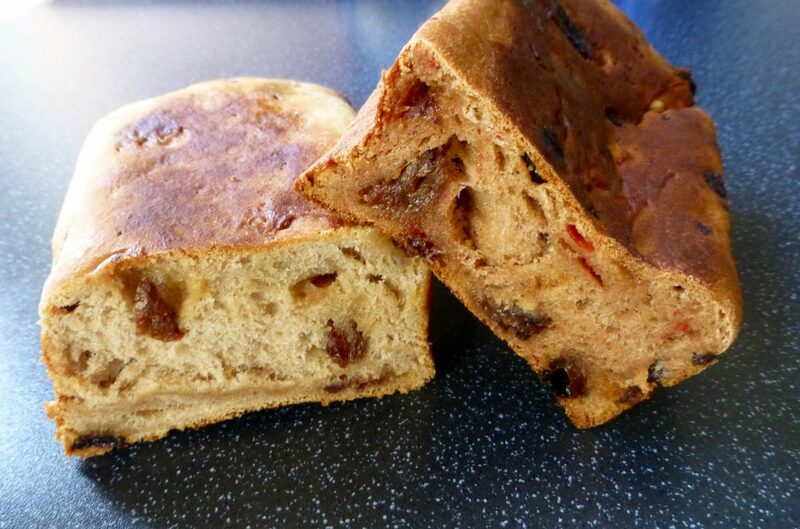 Second would be the hot cross bun aka Fruity 5 followed by the Apple & Sultana, and lastly the Original Malt Loaf. 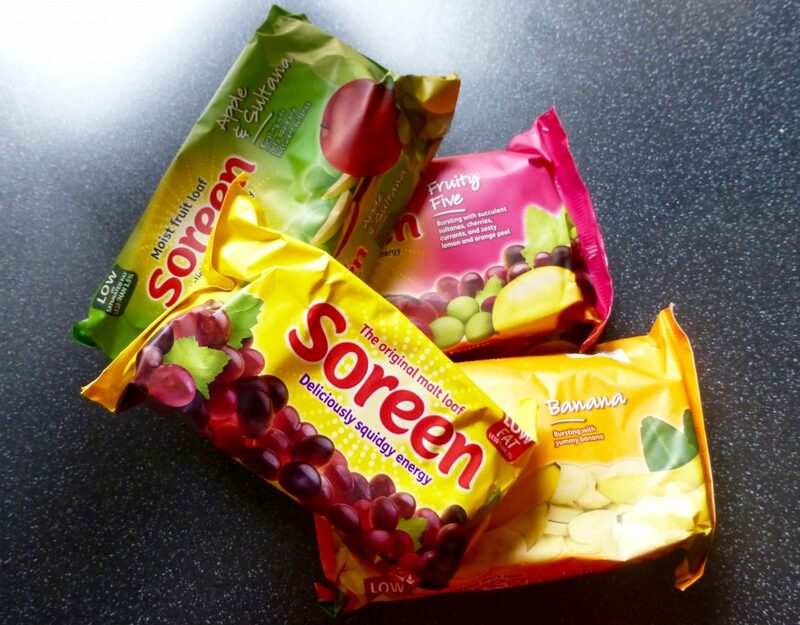 A big thank you to Soreen for sending me these to try, and for bringing the Banana Fruit Loaf into our lives. Seriously guys and gals you need to get a Soreen Banana Fruit Loaf ASAP.